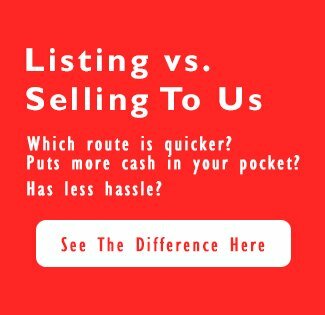 Zenn Homebuyers Need To Sell Your House Fast? We Buy Houses! We recently sold our Orlando house to Zach and Jenny of Zenn Properties. From start to finish they were responsive, transparent, efficient, honest, and considerate. The closing itself was quick and straightforward. The terms were precisely as agreed upon. No surprises. We highly recommend them. Zach has a passion for real estate. His professional attitude, honesty, and drive are clear from the moment you meet him. His great follow-up and professionalism make him a pleasure to work with. 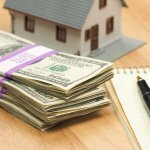 Do You Want Fast Cash For Your Orlando House?